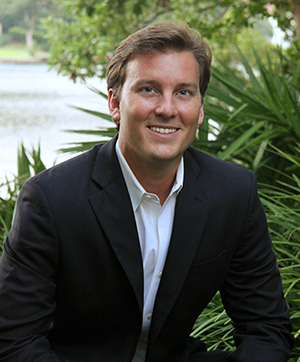 Dr. Kelly Seebaldt is a native of the Emerald Coast as he grew up in Shalimar, Florida. Upon graduation from Choctawhatchee High School, he attended University of Florida. There he studied psychology while completing his dental school prerequisites. He then headed south to Nova Southeastern College of Dental Medicine in Fort Lauderdale. Dr. Seebaldt earned his Doctor of Dental Medicine Degree (DMD) from NSU-CDM in the spring of 2009. He then returned to NW Florida to begin his career. He was an associate for two local dentists in Shalimar for three years before acquiring the practice of Dr. Joe Carnley in Destin. Dr Seebaldt is dedicated to furthering his education by attending continuing education classes yearly to stay current on all the latest dental procedures and techniques. Dr. Seebaldt knows the Emerald Coast is where he is meant to be and feels privileged to serve the people of Destin and surrounding communities. In his personal time, Dr. Seebaldt enjoys playing tennis, and is an avid beach volleyball player. He also loves to travel and surf the best locations around the world.